Beginning in 2017, Grief Reiki® LLC will offer a Reiki Level I for Grievers Certification. 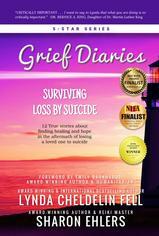 In this one day class, you will how learn to heal yourself specifically while you are grieving. The primary focus is on self-healing. This class combines education, demonstration, and practice sessions so you can feel confident as you develop your Reiki skills. Prerequisites: None. 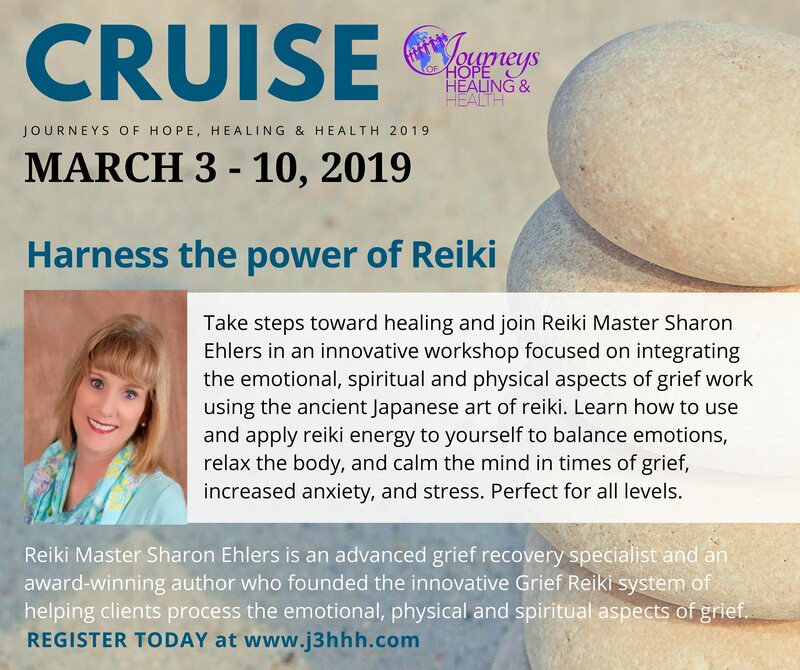 Reiki Level I for Grievers is open to anyone but was specifically designed if you are grieving and are interested in learning more about Reiki for self-healing. Materials: “Reiki the Healing Touch – First Degree” by William Lee Rand of the International Center for Reiki Training, handouts and certificate. Reiki is is a Japanese technique for stress reduction and relaxation that also promotes healing. Reiki is given by the “laying of hands” that has been practiced for thousands of years. In fact, the basis for modern-day Reiki may have started in Tibet more than 2,500 years ago. The word Reiki comes from two Japanese words. The word “Rei” means higher knowledge or spiritual consciousness. The word “Ki” means life energy. Life energy plays an important role in everything we do. Reiki harnesses that life energy to promote healing, relaxation and a sense of calm. 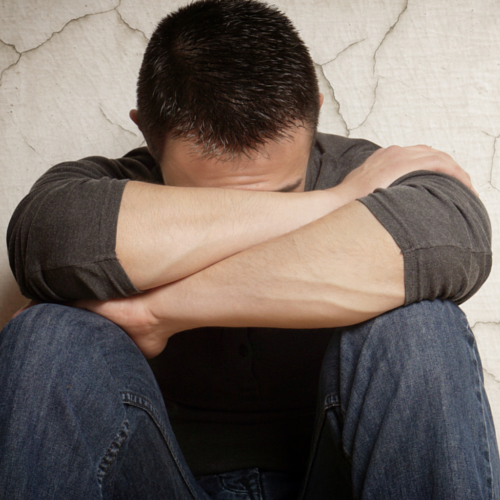 Grief affects you physically, so it’s important to understand what is happening and why. A body needs energy to be healthy. Energy from food, energy from exercise and energy from being outside in nature. Grief however is an energy-depleting emotion. When the energy paths of the body are blocked or disturbed, the result can be illness, weakness, and pain. You begin to feel awful. If you don’t do anything to replenish the energy being removed from your body, over time you feel worse and worse. Reiki balances and strengthens the flow of energy within the body, which may decrease pain, ease muscle tension, improve sleep, and generally enhance the body’s ability to heal itself. Reiki activates or enhances your natural healing processes. It also provides you with physical, emotional and spiritual benefits by balancing your energy. This is why it is so helpful to practice self-Reiki when you are grieving. Pick an course option and complete one of our online Client Forms. For other payment options, please call our office at (800) 458-7348. Once you register/schedule, you will receive a confirmation email with more details. 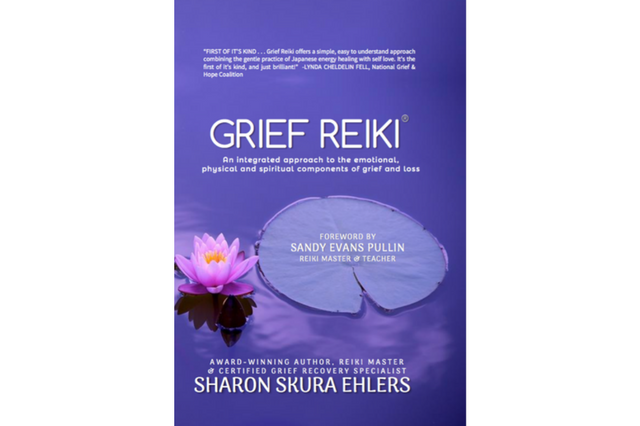 Grief Reiki® Circles provide an integrated approach to grief and loss using Reiki and other spirituality-based techniques. They offer an alternative to the traditional Grief Support Group. Sessions are informal so comfortable clothing is suggested. All are welcome but Grief Reiki® Circles are especially for those who are grieving a loss of any kind and those interested in learning more about Reiki. No previous Reiki experience is needed to attend. Receiving Reiki when we are grieving helps us to take better care of ourselves physically, spiritually and emotionally. It’s not a coincidence that the symptoms associated with grieving and the benefits of Reiki almost match each other one-for-one. Reiki energy knows right where to go to balance and heal. Receiving Reiki when we are grieving helps us to take better care of ourselves physically, spiritually and emotionally. Being physically balanced and more relaxed when we are grieving helps us to find a sense of calm. It helps us to think more clearly. It helps us sleep better. Reiki doesn’t magically take the sadness associated with grief away, but it does make it easier for us to deal with grief’s ups and downs. Having a sense of calm and balance helps to give us the courage and stamina we need to tackle our journey through grief. What is Reiki? Reiki (pronounced ray-key) is a Japanese technique for stress reduction and relaxation that also promotes healing. It was re-discovered by Dr. Mikao Usui in the early 1900s. Mrs. Hawayo Tanaka brought Reiki from Japan to the West in 1938. Reiki is given by the “laying of hands” that has been practiced for thousands of years. In fact, the basis for modern-day Reiki may have started in Tibet more than 2,500 years ago. 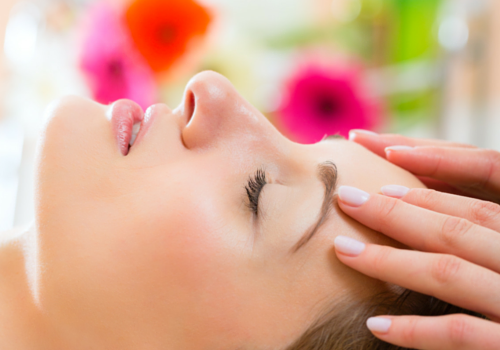 The word Reiki comes from two Japanese words – Rei and Ki. The word “Rei” means higher knowledge or spiritual consciousness. The word “Ki” means life energy. This is the same meaning as in Chi (Chinese), Prana (Sanskrit) and Ti/Ki (Hawaiian). Life energy plays an important role in everything we do. Reiki harnesses that life energy to promote healing, relaxation and a sense of peace. 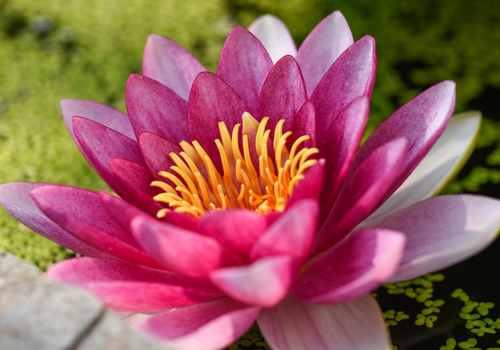 These five elements work together to form the spiritual and healing components of Reiki. Reiki practitioners are taught to incorporate these principles into everything they do. They are asked to repeat these words out loud and in their heart to improve their mind and body. Reiki practitioners believe living your life according to these five Reiki principles, will help you to become more fulfilled, happier and healthier. Reiki uses hands-on healing practices to help energy move through a Practitioner’s hands. This type of hands-on healing is very different than what you would physically experience during a massage. Massage Therapists use pressure to manipulate muscles to loosen them and increase blood flow. Massage recipients are usually not clothed. On the contrary, Reiki Practitioners place their hands lightly in specific areas on (or a few inches above) a recipient’s body. Reiki recipients wear comfortable clothing. Reiki practitioners are given specific hand placement guidelines but many follow their intuition and place their hands where the body needs energy the most. Reiki healing techniques are both traditional and non-traditional. Traditional techniques are the ones developed as part of Mikao Usui’s teachings. These include using specific symbols, seating positions, breathing, meditation and cleansing rituals. Many martial arts practices also use these techniques. In terms of Reiki, these techniques help to ground the practitioner and generate more energy. Grounding helps strengthen a practitioner’s energy before a Reiki session or remove negative energy from a recipient after a Reiki session. Non-traditional Reiki techniques include using additional symbols, breathing methods, crystal healing and chakra balancing. Many of these techniques you will read about in upcoming Chapters. These practices are often combined with Reiki to helps strengthen and enhance energy flow. Mantras (“jumon” in Japanese) and symbols (“shirushi” in Japanese) are two tools which are taught as part Reiki training. They are used to invoke specific energies when practicing Reiki. In the beginning, using these tools awakens a student’s inner energy. Eventually a practitioner no longer needs to use these tools as Reiki energy becomes part of their everyday being. Mikao Usui used attunements (also known as initiations or “reiju” in Japanese) as an integral part of his Reiki teachings. Before a student could practice Reiki they had to receive an attunement from their teacher. Through the attunement process, the teacher would “transfer” Reiki to the student. Today this is still done in a physical ritual in which the teacher energetically communicates with the student. The purpose of an attunement is to strengthen the student’s energy and spirituality. They are usually received at the end of each Reiki level. They are not, however, just limited to training. Attunements can be received at any time. In fact, early Reiki practitioners received weekly or monthly attunements in an effort to increase their spiritual and energetic experiences. Working together these five elements form the basis of Reiki as practiced today.